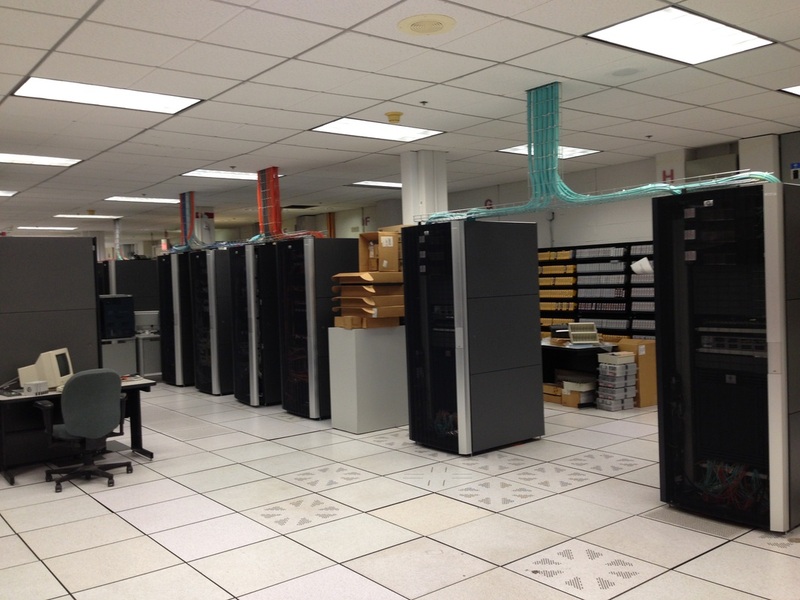 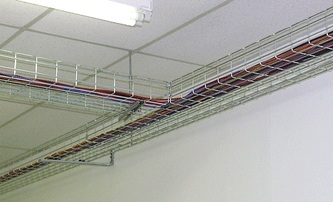 Easily, the most over looked aspect in a structured cabling infrastructure is the pathway system. 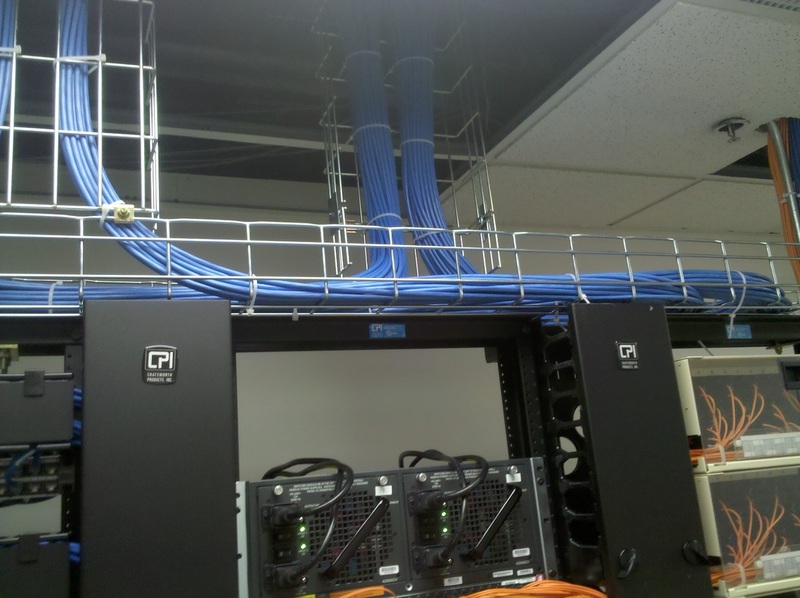 Often in the cabling budgeting process this element is completely left out. 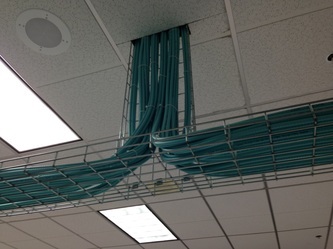 I would argue that this is the most important piece of the cabling puzzle because if there is a pathway in place, the cables can be added, removed or replaced. 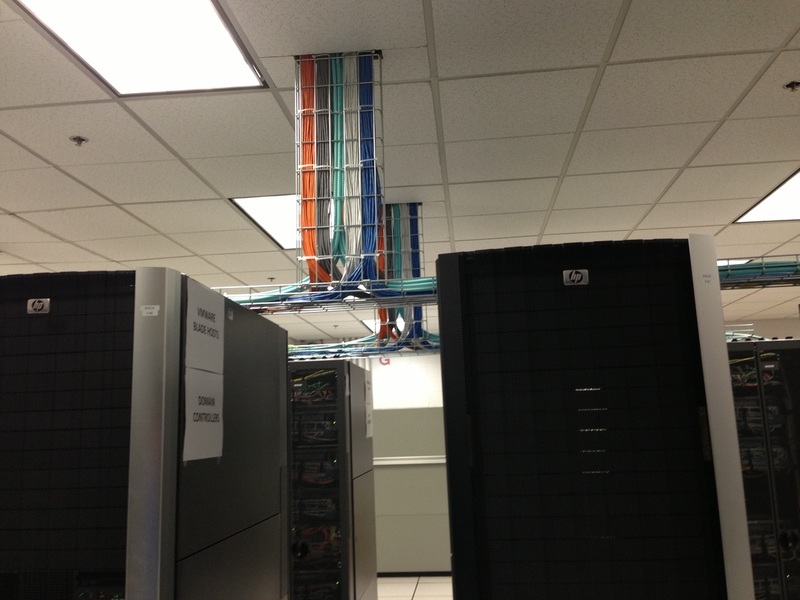 The pathway is there to support the ever changing cabling requirements no matter what comes down the bandwidth pipeline. Cable tray, conduit & J-hooks all play a very important role in any quality structured cabling system. At VFL Cabling Services, LLC we will consult, design and install the appropriate pathway solution to meet your needs.....and budget. 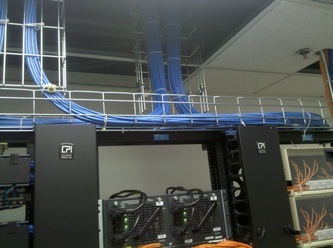 The pathway of choice from my perspective is the flex tray because it is the most versatile. 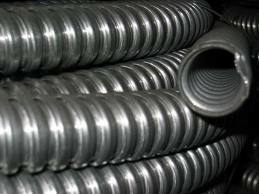 Used in conjunction with J-hooks and conduit, this will surly satisfy any pathway issues that may be a current obstacle.